CARD is a Florida Department of Education Discretionary Project. As such, we work closely with our school district partners in building capacity in our schools and among our collaborating teachers and education team members. Complementary to our efforts to support individuals with autism or related disabilities and their families, CARD also partners with local school systems, educators, and other service providers across Northwest Florida to provide extensive training, classroom support, and programmatic technical assistance that ultimately enhances the functioning of our clients and their families. Our professional staff works collaboratively with our partnering districts and school administrators and agencies to provide teachers and service providers the strategies and supports necessary to best meet the needs of their students/clients with ASDs or other related disabilities. Our staff coordinates faculty, staff, and parent workshops as well as school-based autism awareness events to build knowledge and capacity and, perhaps most importantly, to promote the generalization of skills across settings (i.e., home, school, community). Below you will find our Menu of Services for Educators; Technical Assistance request forms; Visual Support request forms; Training request forms and other resources that are available to you. Assistance given to classroom/agency staff, support staff, or administration in a variety of areas including instructional strategies, behavior management, communication training, etc. If your school or agency is located in one of the 18 counties FSU CARD serves, you can download this form, fill it out, have it signed by the appropriate school administrator and parent/guardian (if applicable) and fax or email it to our office. CARD can help develop and create visual supports “schedules, social narratives, etc.” for registered CARD clients. Please contact the office closest to you to schedule an appointment to discuss your visual support needs. Below is a visual support tool that can help you get started. If you live or work in one of the 18 counties FSU CARD serves (listed below), you complete the training request form onlineor you can download the form, fill it out, and fax or email it to our office to request training for your group of 5 or more people. Individuals (and groups) can find more information about training opportunities on our calendar (hyperlink is included)for current trainings. 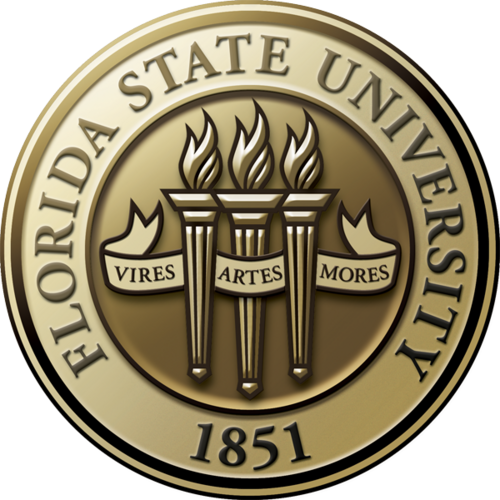 The FSU Autism Institute was established to provide funding for services related to autism in the areas of research, training, community outreach, and family needs.